Business is quickly growing by adopting a good source of technology to sell products or services involving two companies or organizations comprising the g of manufacturer, wholesalers, suppliers and dealers using an integrated B2B platform as a tool of extensive options and features. 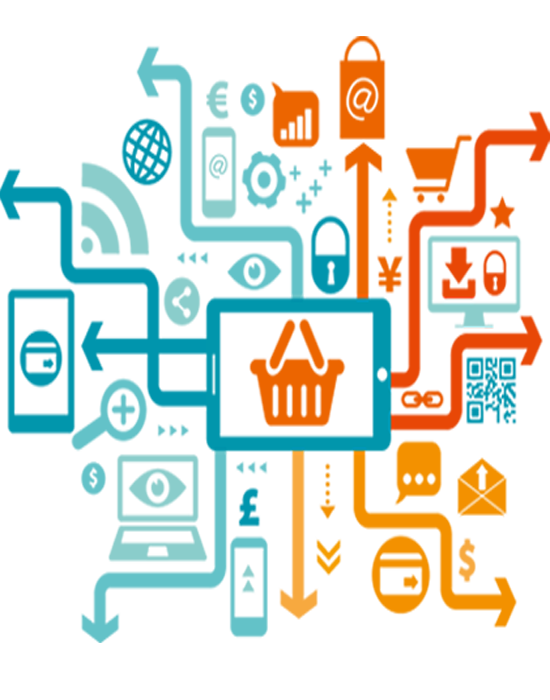 Widely known as e-Biz or e-Commerce in the internet world, via a B2B online website, one can sell and buy products or services at a B2B marketplace. A gateway to many business-to-business (B2B) consumers, B2B portals are optimized to improve efficiency and growth of the business that helps your supply chain companies and organizations to market their company, products or services, text, images and contact details to audiences ranging from domestic to international customers. With the relevancy of the product and service listing available directly to the end-users, your chances of customer acquisition and revenues are highly beneficial. B2B portals are a very strong source of expanding the network and advertising across a distributed source of channels across the broad spectrum of overall marketing verticals. 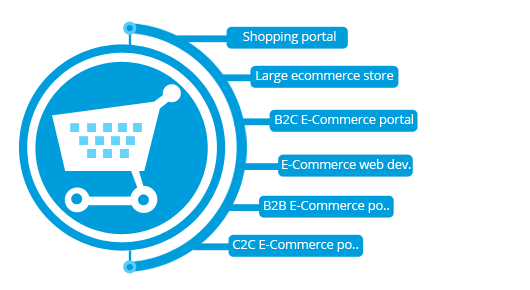 Samaritan Infotech has developed, designed, and deployed various B2B and B2C portals to enhance the advance Features of online marketplaces. To increase the efficacy of delivery, octal team is not restricted to selecting the technical stack and choosing various open source components. B2B portals facilitate communication between corporates and companies. B2B may be used to facilitate financial transactions as well. B2B portals act as the one stop for all needs. A B2B solution needs to be robust, reliable and effective as well as efficient and economical. Our database is web based and runs on any client with a web browser installed. We offer registration services, personalization services, advertisement and promotional services, build-your-own-site facilities etc. This is usually the most important design stage. Without completely taking away emphasis on the front-end, it will still mobilize a large part of available resources for your project, especially considering that the work in the back-end is the heart of your website. Build-your-own-Application facilities, business analysis and reporting facilities, content management, administration and value-added services like Chat, Email, News, Message Boards, Greeting Cards, Polls and Quizzes. we work closely with new customers to drive traffic and maximize user signups. Our approach is reflected in this chart, which shows what happened to one telco’s traffic a few months after they migrated to the Samaritan platform. Best B2B online retailers have been experiencing a strong growth due to the brisk migration of manufacturers and wholesalers to online platforms. A further business-driven requirement of portals is that the content be able to work on multiple platforms. With its Administration module administrator can add any number of Modules, Roles, and Events in every module.